Five different countries participated in the pilot implementation of the EUfolio project. 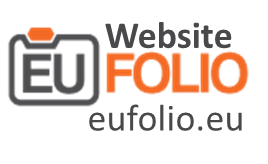 In this section you can find information about the case studies of the EUFolio Classroom ePortfolio project for each country. Each case study gives an overview of country’s educational and ICT background, details of the pilot implementation and the focus of the implementation. For the public version of the EUfolio Pilot Evaluation Results Report click here.